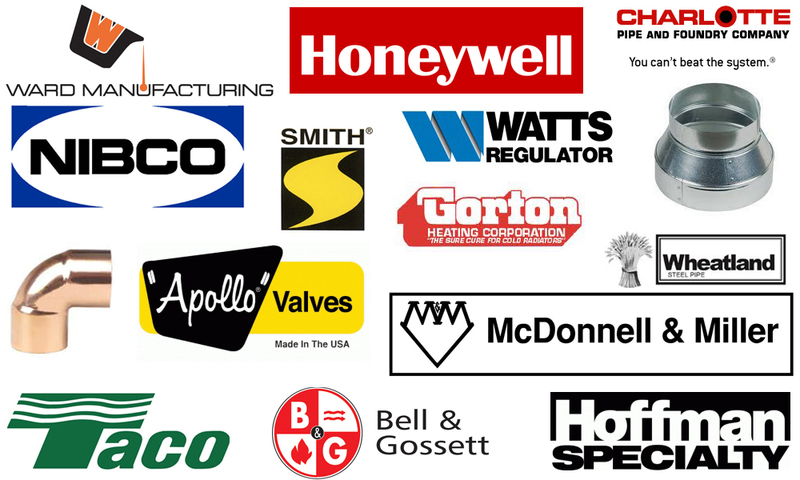 DOMESTIC PIPE & FITTINGS | Maurro and Sons Plumbing and Heating Supply, Inc.
*We always prefer to sell Made in USA! Unfortunately many items are no longer available Made in USA…..but we always try to stock as mant Domestic fittings as possible! We stock and can SPECIAL ORDER fittings, pipe, valves & controls from many DOMESTIC brands….Many SPECIAL ORDER ITEMS can be supplied SAME DAY. Water Filters & Replacement Cartridges. Little Giant Sewer Ejector Pumps, Sump Pumps & other Waste Water Pumps. Gorton, Hoffman, Maid-o-Mist Radiator Valves.